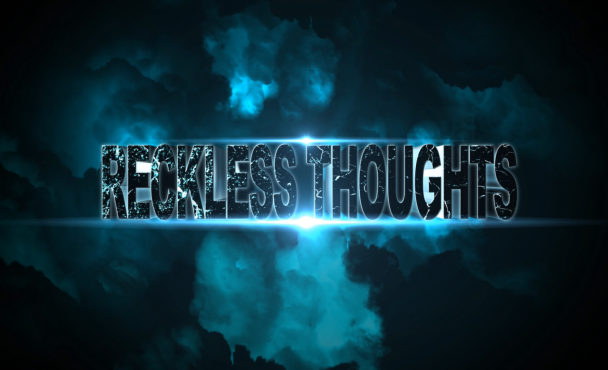 Welcome to the inaugural episode of Reckless Thoughts. These are my videos that I’m making that hopefully some of you will find enjoyable and informative. Some may find it pointless. Some may not find it all and never watch it. But mostly, I find it fun to make videos now that Shadowplay makes it so easy to record video gaming! So, this first episode is a simple compilation of videos that I’ve made over the past month or so while playing BF4. These are in 1080p, so I hope you enjoy it!